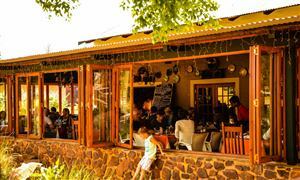 Kloof B&B is situated in the Moreleta Nature reserve. Enjoy peace & tranquility in our quiet tree filled suburb with its abundant bird life, impala and Blesbok. 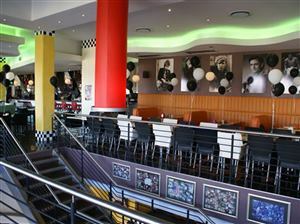 Near Menlyn shopping centre with a variety of restaurants and shops. Woodhill and Wingate Country Club golf courses are minutes away. 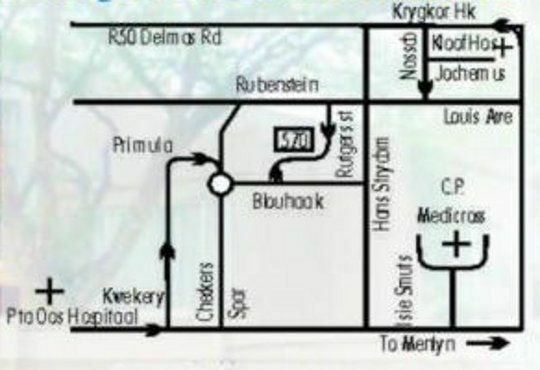 Close to Pretoria East, Kloof and Denmar hospitals. 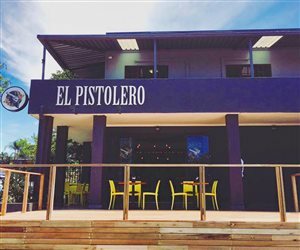 Kloof is delightfully different and combines an atmosphere of old world charm with a unique modern style. The comfortable homely haven for a pleasant stay offers en-suite bedrooms leading to a tranquil garden with a country atmosphere. Stylish d�cor en-suite rooms with private entrances and garden. Safe surroundings and secure parking. Just minutes away from Kloof, Denmar and Pretoria East hospitals SITA NG Moreleta Park. Kloof still offers exceptional value at affordable prices. Internet access , pool, dinner on request. 6 en-suite double rooms with own entrances - shower only TV coffee/tea facilities, bar fridge and internet. One comfortable two room self-catering unit with kitchen, separate bathroom shower only ideal for a family, TV, fan fridge.Private entrance, overlooking the Moreleta nature reserve with impala and blesbok. With lovely views of the nature reserve.